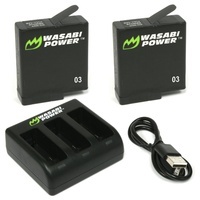 All Australian Stock and Warranty - Free STANDARD postage Australia Wide is included in the Price. 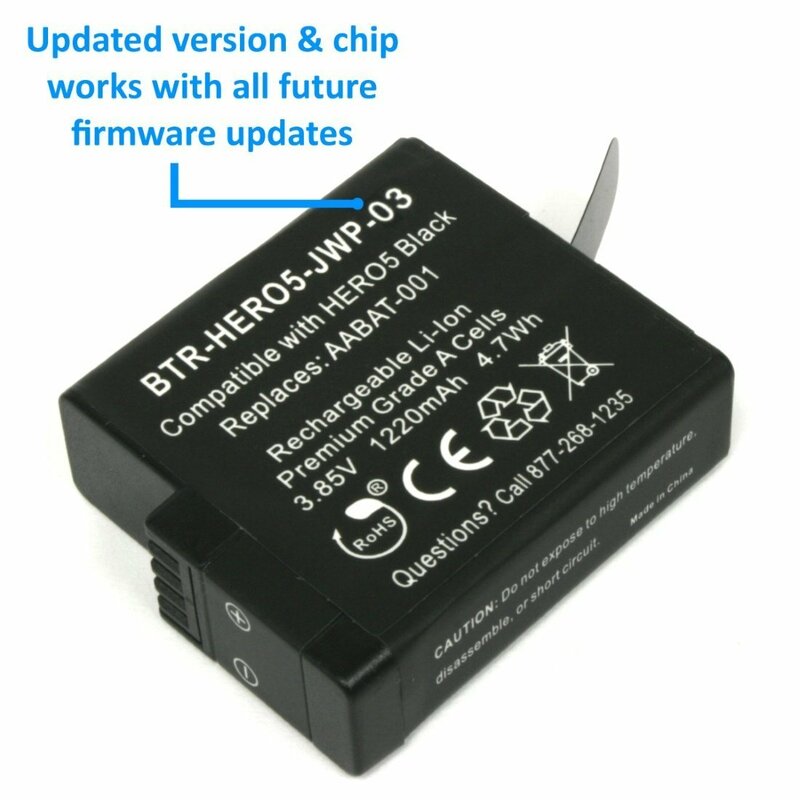 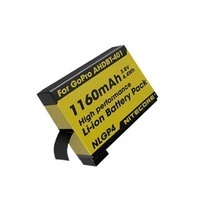 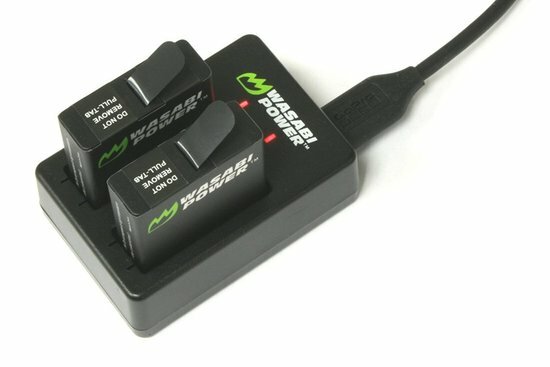 Get Wasabi Power for your GoPro HERO7 Black, GoPro HERO6, GoPro HERO5 Black or GoPro HERO 2018 camera. 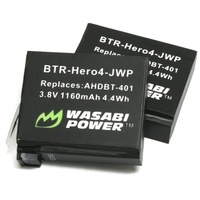 Featuring 1220mAh, premium Japanese cells, and a 3-year Wasabi Power warranty, this battery works great as a spare or replacement. 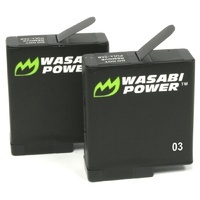 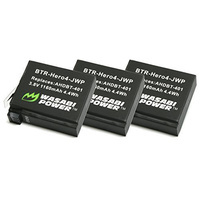 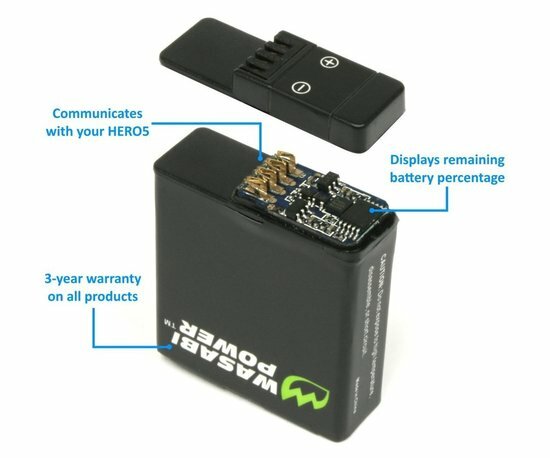 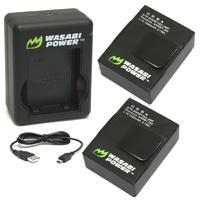 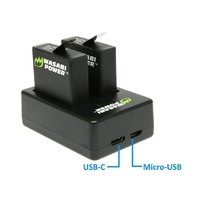 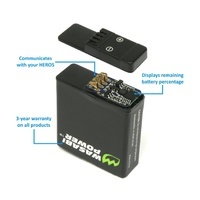 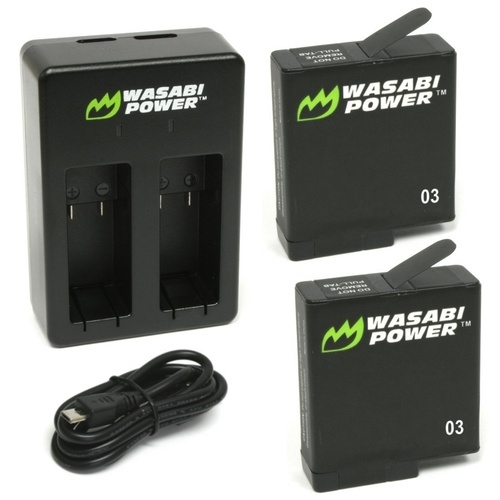 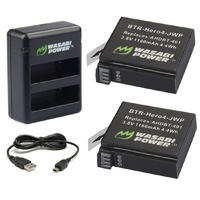 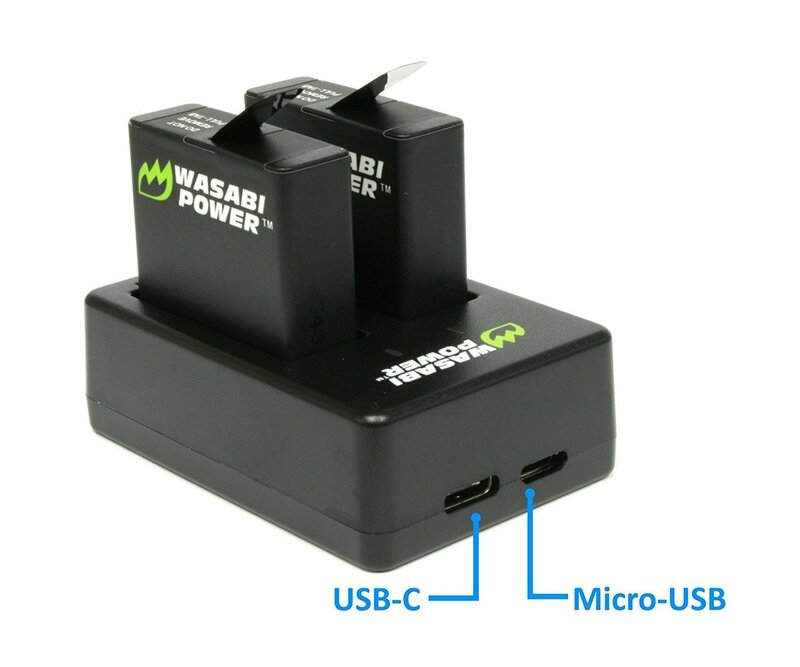 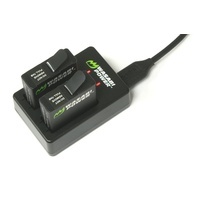 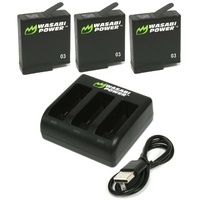 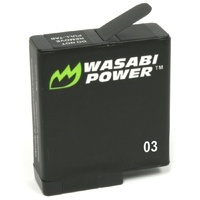 The Wasabi Power battery is completely compatible with all original equipment including the charger and camera. 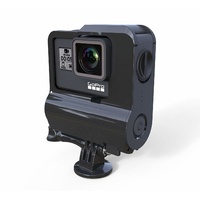 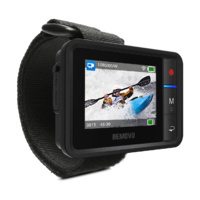 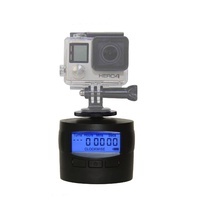 NOT Compatible with the GoPro Session cameras or other previous models (e.g. 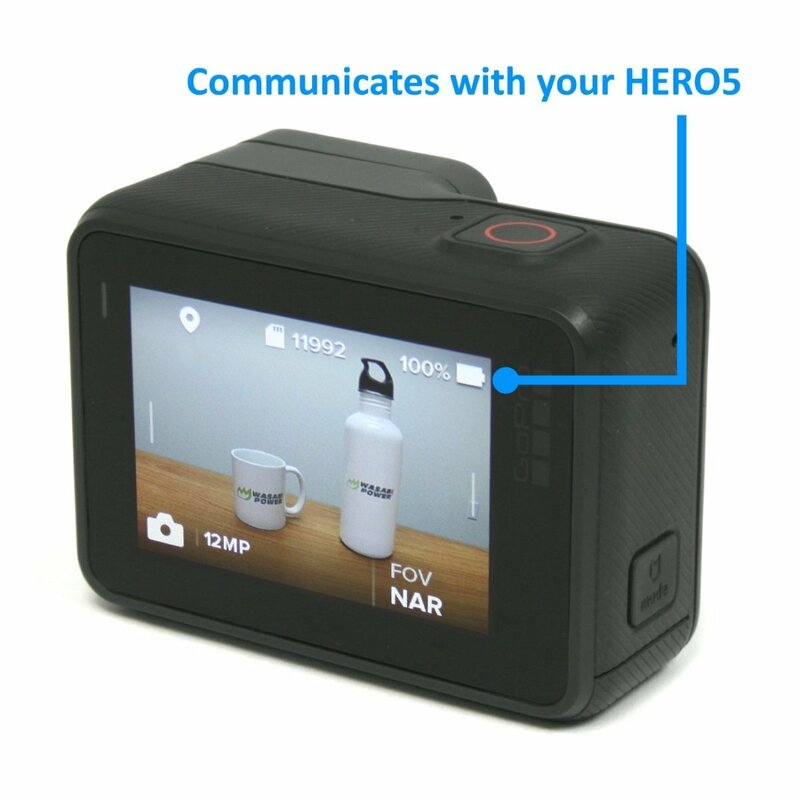 HERO4, HERO3+, HERO3, HERO2). 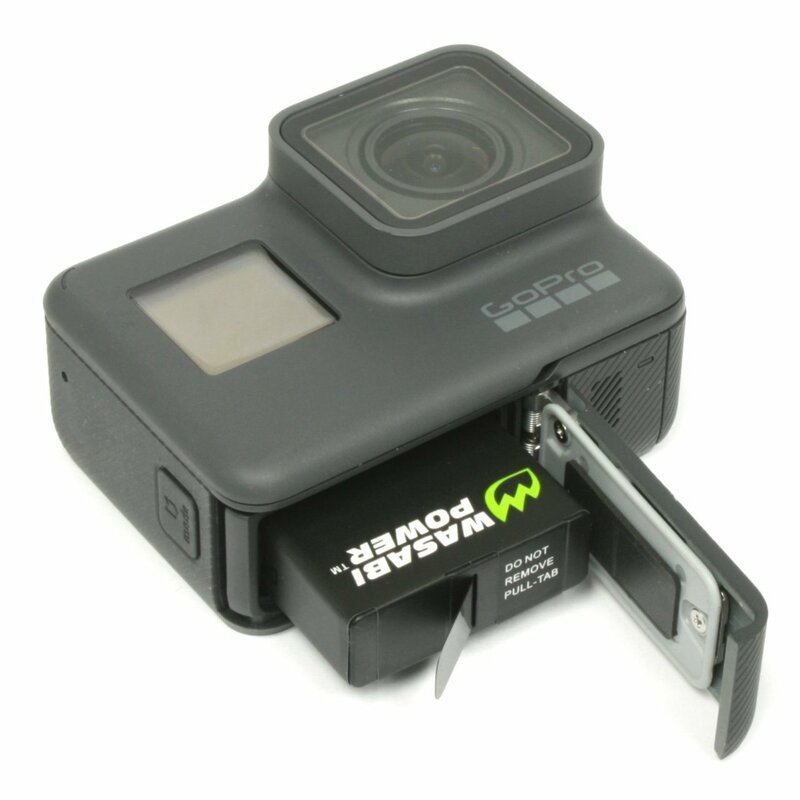 NOTE: GoPro Camera is shown for demonstration purposes ONLY and is NOT included. 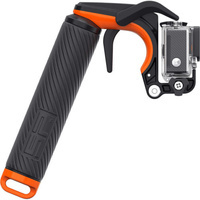 GoPro HERO7 Black (note: NOT suitable for GoPro HERO7 White and GoPro HERO7 Silver edition models because they have built-in batteries).